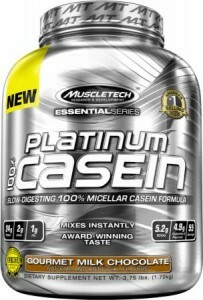 Platinum 100% Casein uses only ultra-pure, cold-processed microfiltered casein micelles, and is formulated with a filtration process that uses precision technology to remove lactose, ash, and fat. 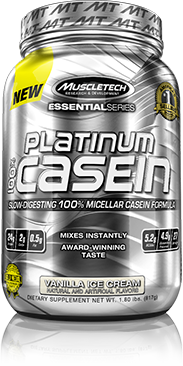 Unlike other formulas that add in other inferior forms of casein into their formulas, Platinum 100% Casein delivers 24g of the purest form of casein protein you can feed your body in every scoop - micellar casein. 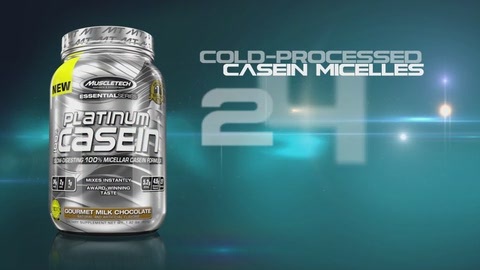 This source of protein contains several different bioactive fractions that are retained through the microfiltration process.